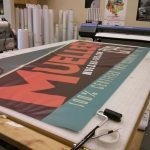 Many businesses will choose a cabinet sign or variation of one for their building or locations primary sign. These signs are cost effective and can be customized to fit any customers creative vision and budget. Sometimes referred to as box signs with durability for both indoor and outdoor use, these are great options for any business. Typically backlit with LED bulbs a cabinet is constructed of various types of metal and plastic. These combine inside an illuminated case “cabinet” that holds lighting and is topped with a plastic face. 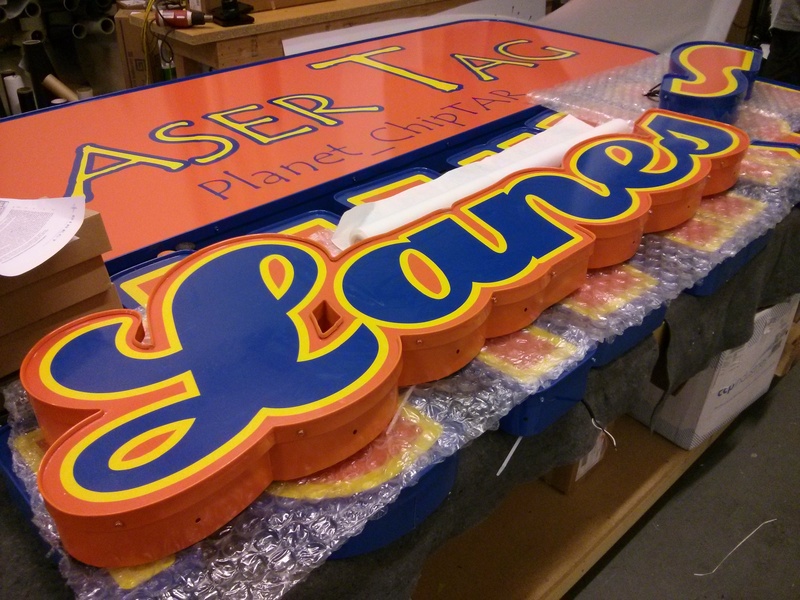 The faces can be interchangeable so as your company grows and changes your sign can as well. 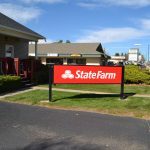 Custom graphics, color vinyl, or dimensional letters can be added to any sign to really set it apart from all the rest. Custom shapes and letter forms can be created to really keep within a companies brand and image. 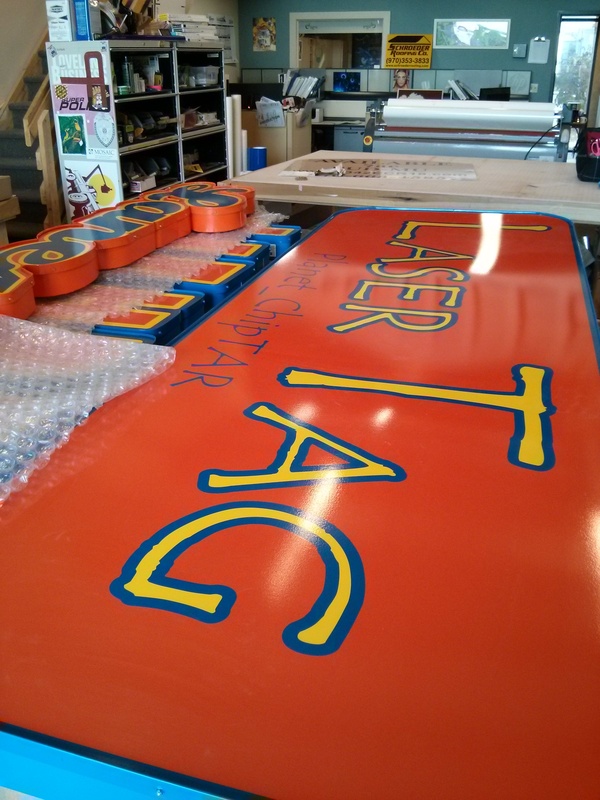 Let us help you create a custom cabinet sign today!